We are in the midst of an opioid epidemic and in desperate need for effective alternatives. 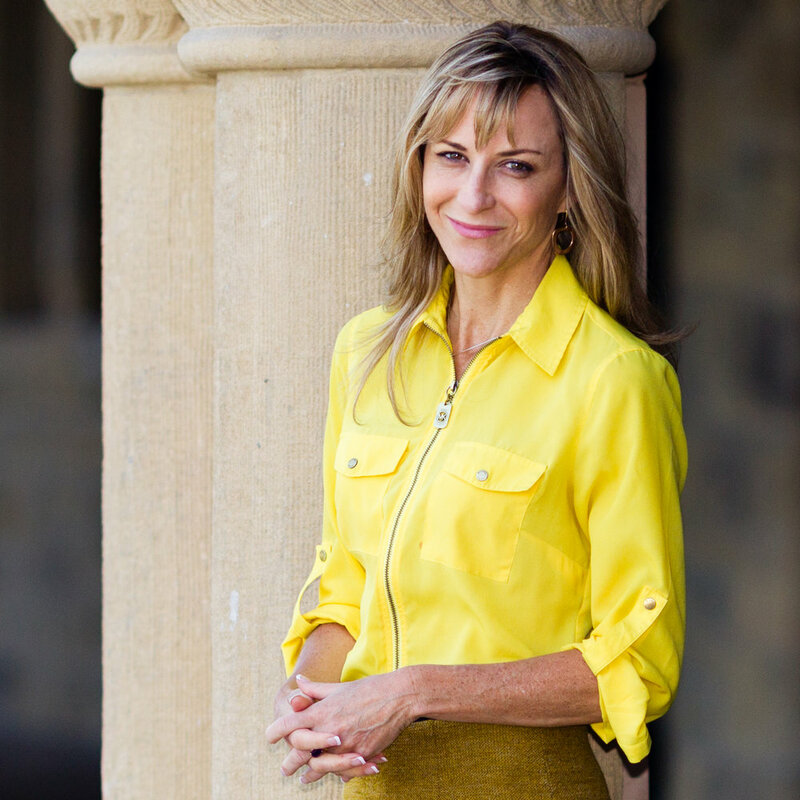 On this show, pain management expert and researcher Beth Darnall, PhD, will address this important issue and describe some of the effective alternatives she has featured in her impressive research work. She is author of 3 books: The Opioid-Free Pain Relief Kit © 2016 and Less Pain, Fewer Pills: Avoid the dangers of prescription opioids and gain control over chronic pain ©2014, and the forthcoming book from the American Psychological Association Press entitled Psychological Treatment for Chronic Pain.